Businessman Two Palms, Internet Sensor Connect '4Th Industrial Revolution', 4K. 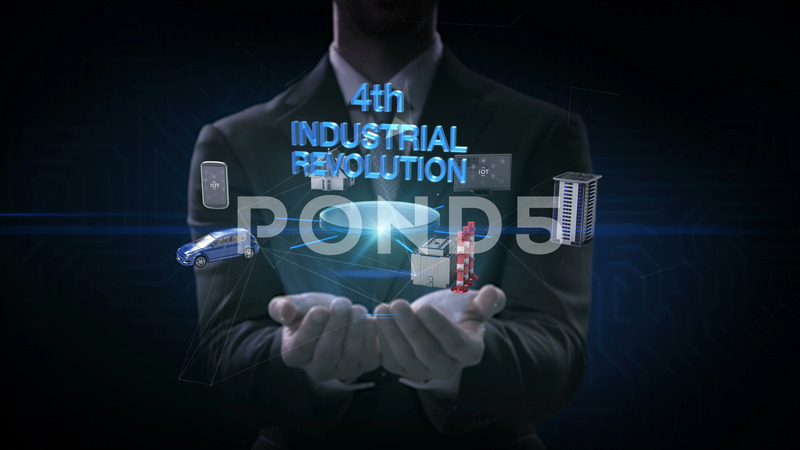 Description: Businessman opens two palms, smart pad, tablet, Smart house, Factory, Building, Car, Mobile, internet sensor connect '4th Industrial Revolution' technology, artificial intelligence. 4k movie.